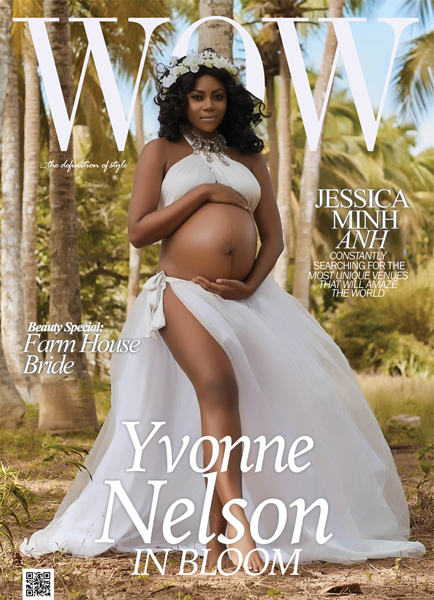 New Mum Yvonne Nelson reveals baby bump in shots for Wow Magazine.. There were rumours that the Ghanaian movie star had welcomed a daughter about a week ago,report's which she never addressed until she decided to answer to them through a shoot for Wow Magazine. She has since welcomed a little daughter, but we cant help but notice how beautifully pregnant she was in these images..